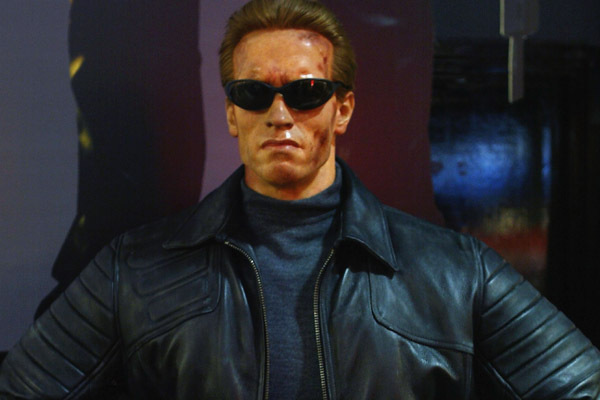 Arnold Schwarzenegger as Terminator. Photo Getty Images. It’s no good. I have tried, but I can’t justify telling the world all about my family’s highs and some very low lows at the same time as promoting my book, with links to the blog here there and everywhere. The possibility that our children will suffer more is not a chance worth taking. So this evening I’ve regretfully cut a swathe through lots of posts past (this one may soon follow) and hope to move on to newer, more honest yet less specific literary pastures very soon…. Thank you to anyone who has bothered to read, like or follow thus far. The old posts will still exist, just not publicly. And I will be back, in some form or other and possibly even right here on the beach, very very soon.